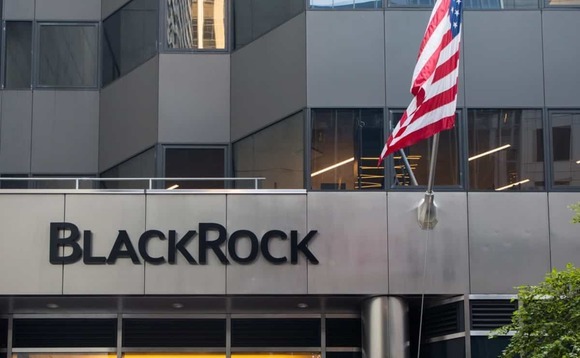 The world's largest asset manager, BlackRock, is seeking to increase its services to financial advisers by acquiring a 4.9% stake in fintech company Envestnet. The New York-based giant is buying its influential stake for $123m, according to a statement BlackRock issued yesterday. About 92,000 financial advisers use Envestnet's wealth management platforms, which include portfolio management, reporting and other capabilities. There are around 300,000 financial advisers in the US. The deal comes as financial advisors move away from stock and bond picking, in favor of model portfolios built and managed by third parties. Venu Krishnamurthy, BlackRock's global head of digital wealth, in a statement on Tuesday: "As wealth managers shift to fee-based advisory relationships, they are asking for new technologies to help them scale their business and build better portfolios."